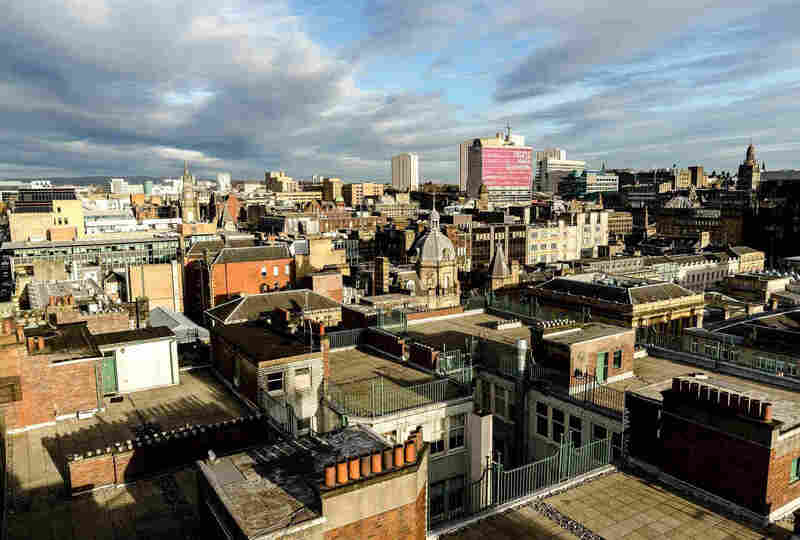 Glasgow has one of the strongest rental markets in the country, with high demand for properties for let. It has a burgeoning student population, with four universities and seven higher education establishments in the area. Young professionals aged between 20 and 40 also make up a substantial proportion of the city’s population. Glasgow’s vibrant cultural scene attracts many people to the area, as proven by the recent success of The European Championships. Demand for rental properties currently is so fierce. 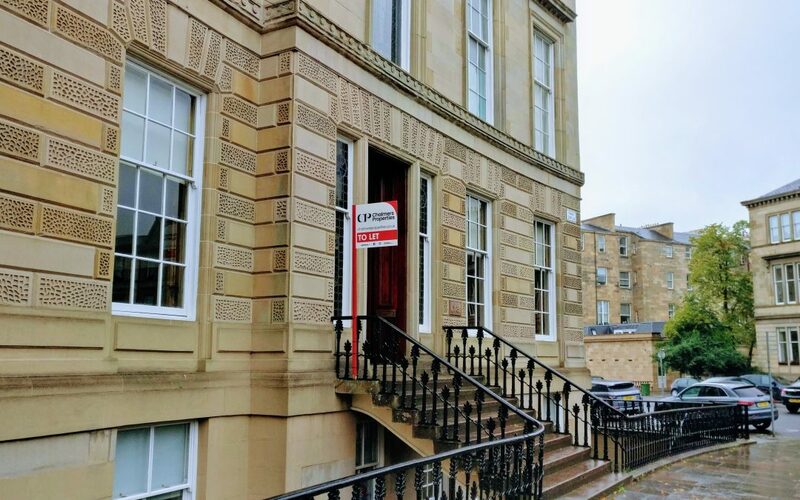 A recent example has been a one bedroom property on Cleveden Drive, in Glasgow’s West End district. The property was let swiftly (within 3 days) with an excellent calibre of prospect tenants available to the landlord, however only one was successful. Presently landlords have an opportunity to select the best quality tenant for their property and not to the selection of “first come, first served” basis, preferred by some agents. With the recent successful let of Cleveden Drive, I currently have a selection of high calibre tenants’ awaiting a suitable property. I would love to speak to laandlords or a prospective landlord who could assist..